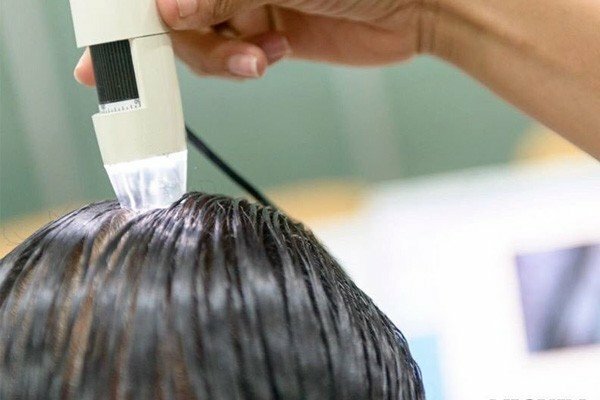 By following the precautions before your hair loss treatment as directed by your trichologist, you can ensure that you get the best results from your treatment. Also, remember to avoid the use of certain medications and chemicals on your scalp. Your doctor may also ask you to follow certain dos and don’ts after the treatment to ensure that the therapy works as planned. Platelet Rich Plasma (PRP) therapy is one of the best solutions for hair loss available today. It can not only reduce the number of hairs you lose each day but also stimulate new growth so you can see visible results within 3 months of getting the treatment. By taking a few precautions, you can make sure you get the best results from the PRP hair loss treatment. The PRP doctor will likely give you a list of dos and don’ts to follow. Here are the steps to take in the days leading up to your scheduled appointment. These recommendations should be followed beginning a week before the procedure. Focus on eating nutrient dense meals with lots of fresh fruits and vegetables. Include lean protein such as fish, fat-free chicken, and meat. 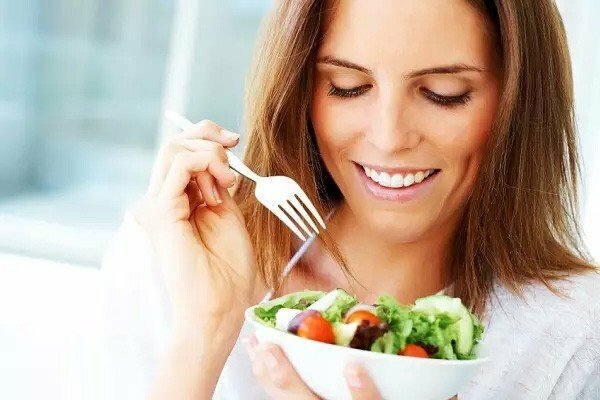 If you’re vegetarian, substitute other protein-rich foods like legumes, tofu, and soy. Add basic carbohydrates that are rich in fiber such as whole grains, nuts, and seeds. Keep your body hydrated with around 8 to 10 glasses of plain water each day. Any other beverages you consume such as alcohol, soft drinks, sports drinks, juices, smoothies, tea, and coffee are to be excluded from the final total. If you workout regularly, make up for the loss of fluids by adjusting the intake. Supplement your diet with vitamins B, C, and D, and iron. The slow release version of vitamin B Complex is recommended. Any other vitamins should be avoided. Get adequate sleep and rest with at least 8 to 9 hours of quality sleep. If you normally lead a stressful lifestyle, focus on reducing the stress. Take up meditation exercises, yoga, sauna baths, or any other relaxation methods that work for you so that the PRP hair loss treatment gives you best results. Keep your hair and scalp clean and free of infections. If needed, consult your medical practitioner and ask for prescription shampoos that can eliminate any possible dryness, itching, rashes, and inflammations. If you’re taking anti-inflammatory medications such as Voltaren, Ibuprofen, Advil, Naproxen, and Motrin, check with your doctor if you can safely stop taking them for a couple of weeks. That’s because you’ll have to avoid the medications for a week after the procedure also. Ask for alternatives if you absolutely must have them. If you need medication for aches and pains, Tylenol is acceptable. If you’re unwell and need medical treatment, reschedule the appointment until you’re fit and healthy. 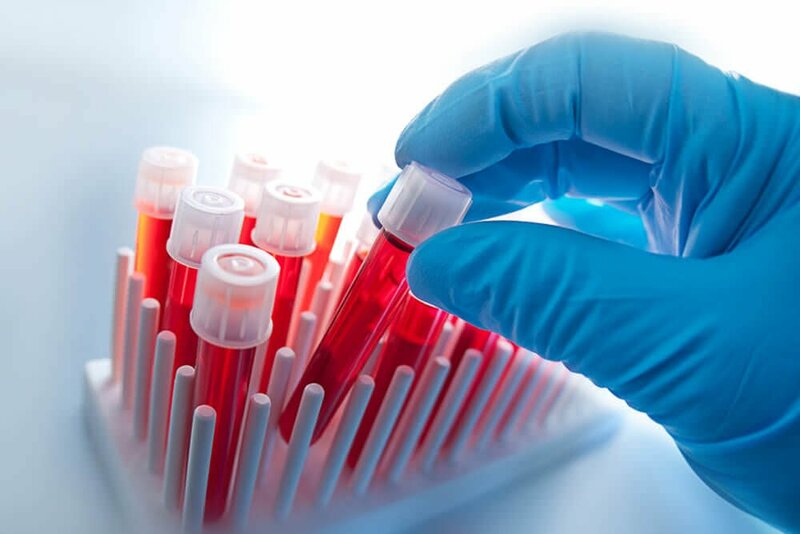 Any disease, infection, ailment, and the medication you take for it might affect how the PRP hair loss treatment works on you. Avoid taking blood thinners such as cod liver oil, ginkgo, flax, and essential fatty acids. In addition to the recommendations that you’ve been following, here are a few other precautions to take three days before your PRP hair loss treatment. Do not color or dye your hair three days before and after the PRP procedure. If you take fish oil as part of a prescription for cardiac or any other problems, check with your medical practitioner and ask if you can avoid taking it until 3 days after the PRP treatment. Stop taking any alcohol and if you must have some, restrict to one or two drinks. Increase the quantity of water to make up for the alcohol effects. Follow these recommendations on the day before your appointment for the PRP hair loss treatment. While you can do cardio exercises and light workouts, anything more intense or rigorous should be avoided. Avoid caffeine in any form including tea, coffee, energy drinks, aerated drinks, and gym supplements. Stop smoking and using any kind of tobacco products. Nicotine can impede the healing process. Raise the intake of water by taking two glasses with each meal, breakfast, lunch, and dinner. These are the precautions to keep in mind on the day of your PRP hair loss treatment. Do not exercise 4 hours before the procedure is scheduled. Do not take any alcohol. Wash and condition your hair thoroughly so that the scalp is absolutely clean. Carry along a clean, washed baseball cap and a 500 ml bottle of water. Drink 2 glasses of water with breakfast in the morning. Eat a healthy breakfast and regular lunch. When you sign up for the PRP hair loss treatment, you’ll spend time with the medical practitioner who will talk to you in detail about how the procedure is done and what to expect. Typically, a Platelet Rich Plasma process is completed within 30 to 45 minutes and you can go back to your regular activities right away. Aside from some basic care like, for instance, avoiding the use of chemicals, specific medications, and sun exposure on your scalp, you won’t need to take any other care. It is also safe to exercise after your PRP hair treatment. Within the next few months, you’ll begin to see marked improvements in hair growth and reduced hair fall. Would you like to understand PRP hair treatments better? Are you looking for answers to your queries of how the procedure is performed? Contact us and we’ll get back to you with all the answers you need. You can also call us at this number: (888)-981-9516 and talk to our expert consultants. They will assist you in every way they can. Have you tried taking treatments for hair loss before? Did you try comparing the results from your PRP hair loss treatments? Were you happy with the outcomes? Please take the time to put down your experiences in the comment box below. How to prepare for your PRP hair loss treatment? I would like to get hair treatment pro. I would like to get hair treatment prp pro and how I can make appointments as cost to.please let me know. Thank you for your interest in PRP hair treatments. Please call this number and you’ll receive all the information you need. (888)-981-9516.